Last weekend at the JConcepts Spring Indoor Championship race at TRCR, Jason Ruona and the JConcepts boys were testing out a new, high-tech closed cell foam inserts codename: Dirt Tech. I got to see the product first hand in action and also felt them after the race when Michael Schoettler cut open his rear tire for the promo video. They felt awesome and they looked awesome. In the past, the JConcepts blue closed cell tire inserts were not the top choice among most racers and I think Jason was tired of seeing red inserts everywhere. Finally, I do feel he’s got a winner here and only time will tell if the red inserts will still be today’s standard for high performance tire inserts or will it be the new Dirt Tech grey inserts?! Try them out and see if you notice a difference. Here is the cut and paste from what JConcepts has to say about the new Dirt Tech inserts. Please visit their site for more info on other great racing products! 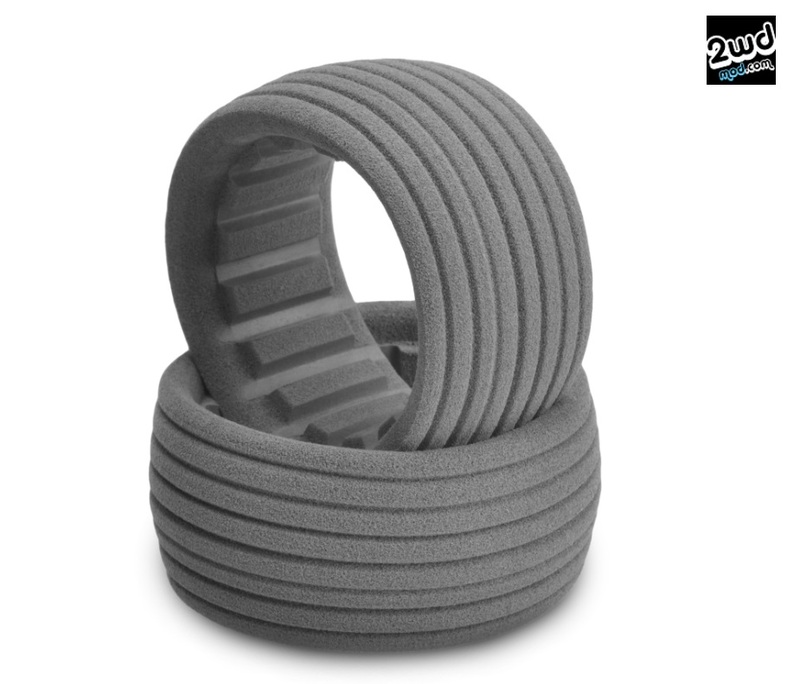 JConcepts has upped the ante with the release of the new Dirt-Tech closed cell inserts. Gray in color, the new inserts are designed in conjunction with tire insert guru, Brian “Dirt” Kinwald to bring the ultimate touch and feel while providing utmost durability. 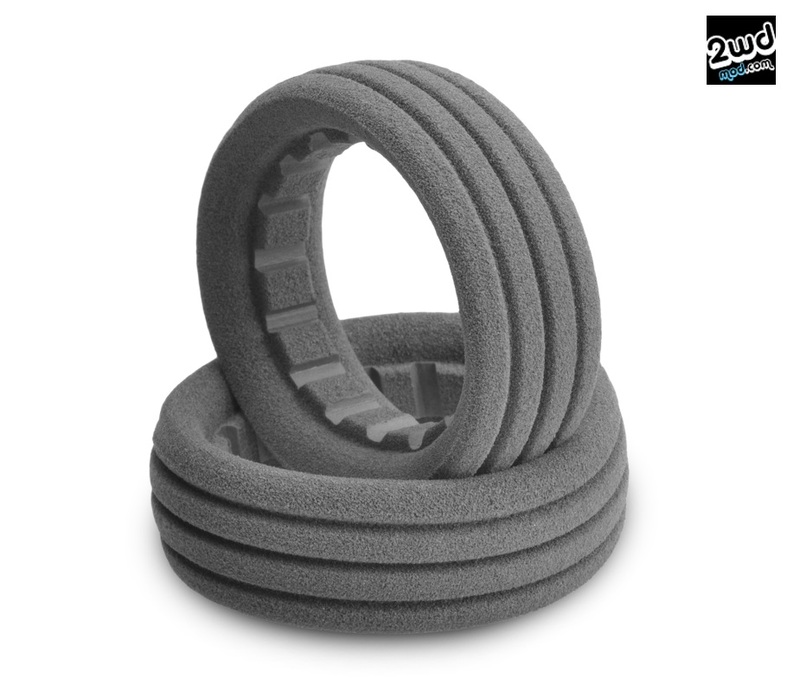 The 2wd | 4wd rear and 4wd front insert has alternating shallow and deep cuts on the outside which touch off against the tire inner carcass providing a cushy response and feel. The 2wd front insert has 3 relatively deep cuts spaced across the width giving a subtle feel to front tires for precise steering control. The inside has horizontal channels cut in a 360 pattern to soak up the large impacts and help create forward bite and increase acceleration. 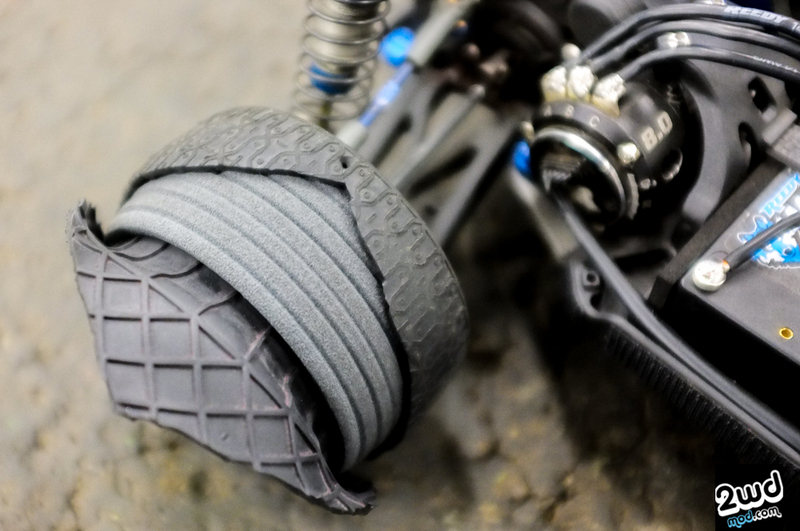 The JConcepts design, with custom sculpted features, are blended into the newly developed material providing racers a durable option capable of being used in medium to extremely high-traction conditions. 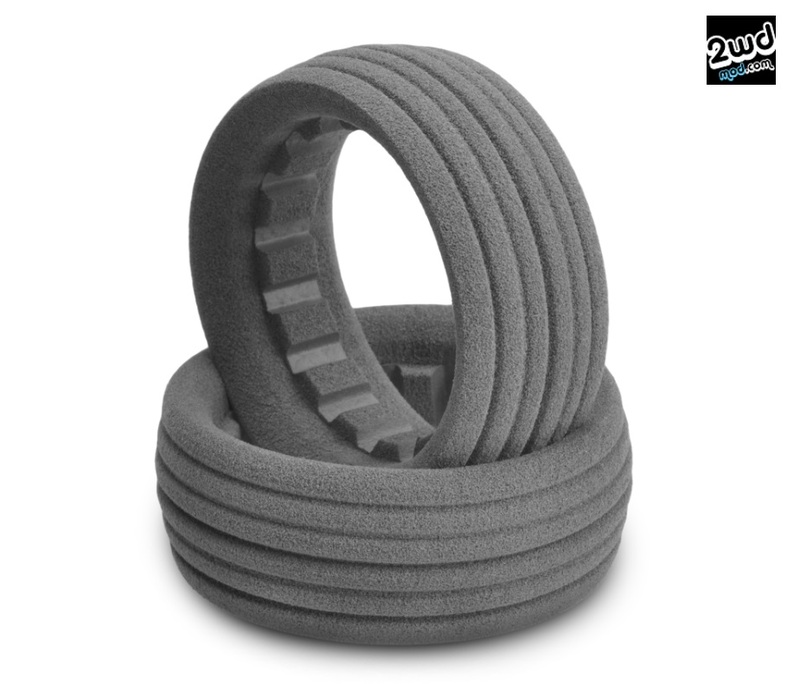 Testing has shown great results when used in these conditions and in popular tires such as 3D’s, Bar Codes and Dirt Webs. Most recently Michael Schoettler TQ’ed and won the Spring Indoor Nationals at Tacoma R/C Raceway in the 2wd modified class utilizing the Dirt-Tech inserts. Dirt-Tech – 1/10th buggy 2.2″ 4wd front insert – 2pc. Dirt-Tech – 1/10th buggy 2.2″ 2wd front insert – 2pc. Dirt-Tech – 1/10th buggy 2.2″ 2wd | 4wd rear insert – 2pc. Tags: 1/10, clay, closed cell inserts, dirt, dirt tech, dirtwebs, grey, jason ruona, jconcepts, offroad, team. Bookmark the permalink.